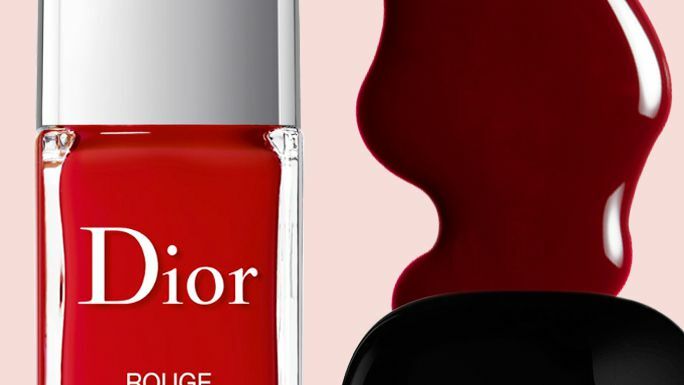 We chatted with the pros to find out what red nail polish bottles are really worth the investment. 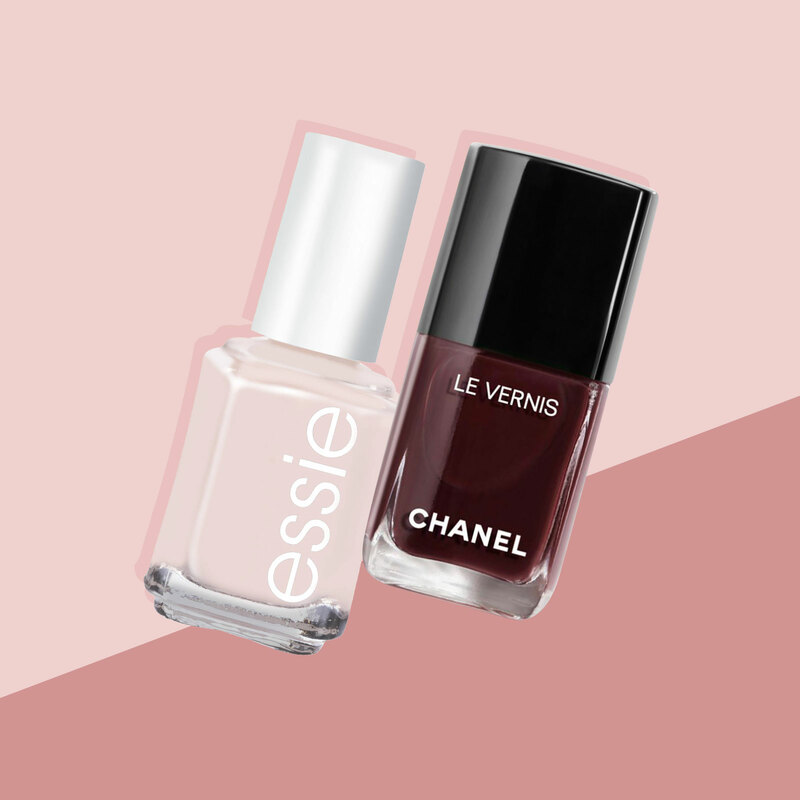 Take a look at the picks you need now here. 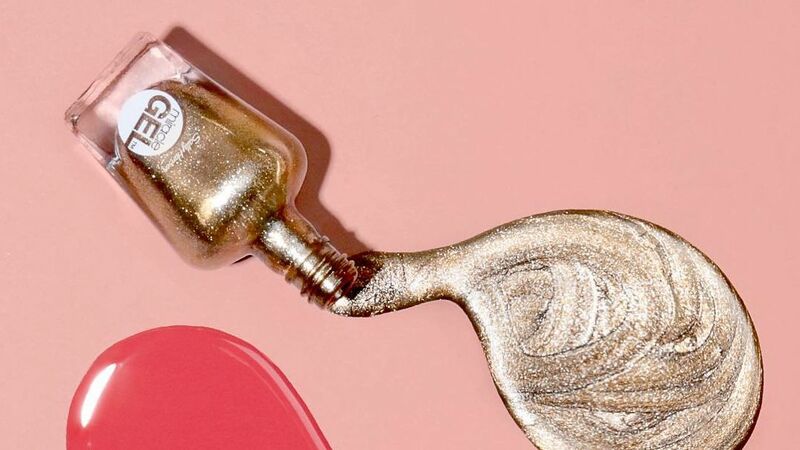 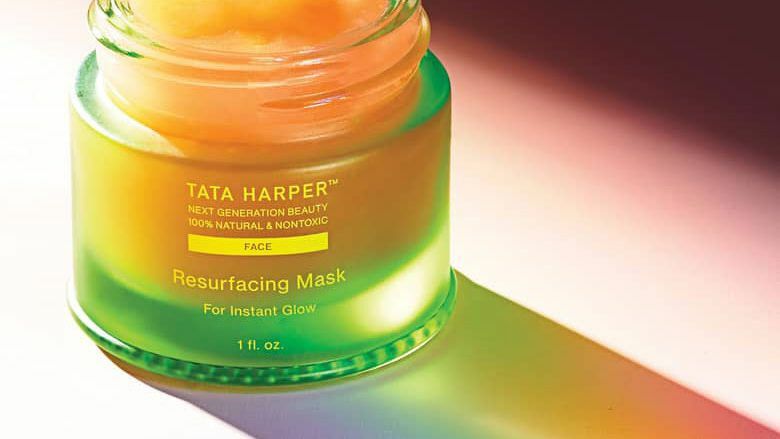 From essie to Sally Hansen, some of your favorite brands have formulated at-home gel nail polishes that are the next best thing to a professional appointment.